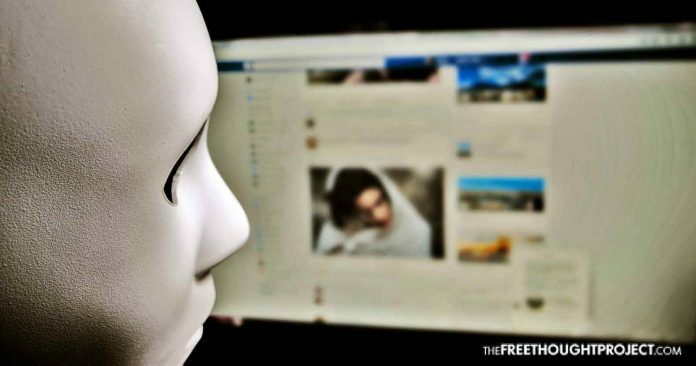 Even if you do not have a Facebook account and have never visited the domain, Facebook is still tracking you and they are keeping all this intimate information entirely secret. Australia is also getting in on the action and the federal government has ordered the Australian Competition and Consumer Commission (ACCC) to investigate the big tech giants in what ACCC chairman Rodd Sims said will be the broadest inquiry of its type in the world, according to the Herald. The ACCC’s inquiry will involve asking consumers how much they think the digital platforms know about them and comparing that to what is in fact being gathered. “Some people have asserted that consumers know what’s going on and don’t care,” Mr Sims said last week. However, it is still fair game for Mark Zuckerberg to creepily follow you around online in the United States. No wonder so many people online call it Fedbook.